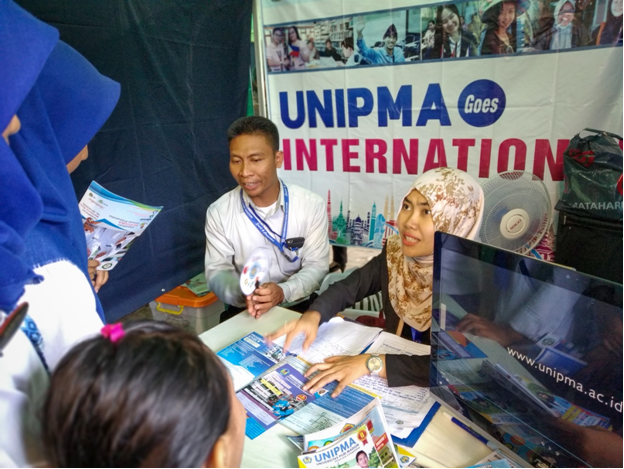 Getting an Internship in Japan is Not Just a Dream, UNIPMA Go Global .. !! 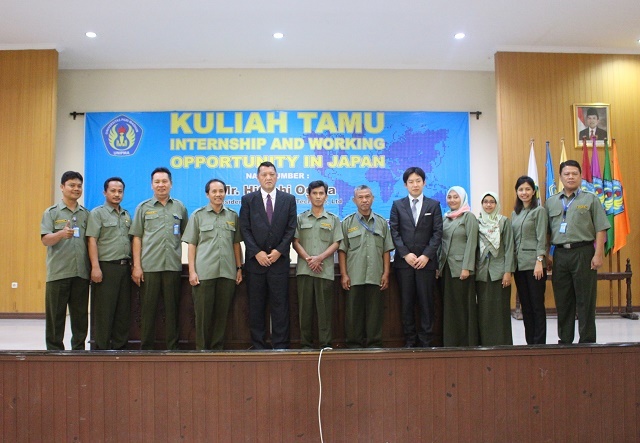 Universitas PGRI Madiun (UNIPMA) held a Guest Lecture entitled "Internship and Working Opportunity in Japan", Monday, June 25th, 2018. 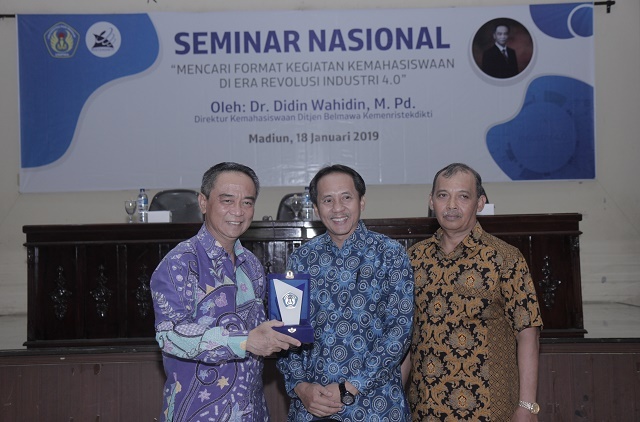 In accordance with the theme of the event, the speaker in this Guest Lecture is a guest from Japan named Mr. Hitoshi Ogura. He is the President Director of IC Tech., Co. Ltd., a Japanese company engaged in various fields of industry. This event is a follow up of the internationalization program initiated by UNIPMA. 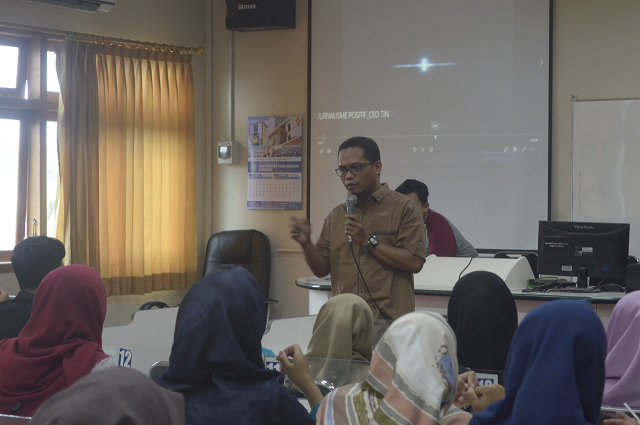 The Guest Lecture was opened with the signing session of the Memorandum of Understanding (MoU) between UNIPMA and IC Tech., then continued with a detailed explanation of the program offered by IC Tech., which is an internship in Japan for 6 months to 1 year. The participants of this event may also ask some questions directly to Mr. Ogura. 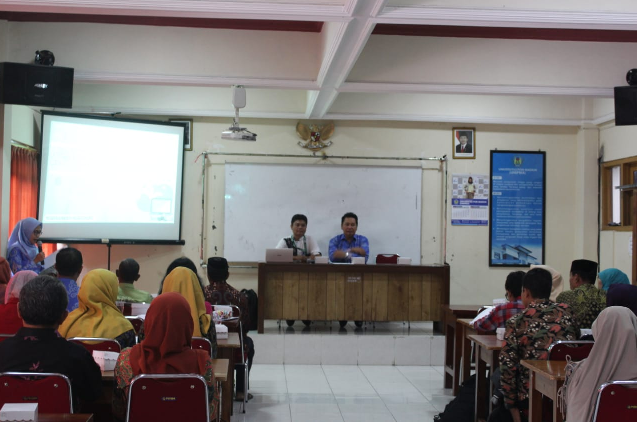 At the end of the show, Mr. Ogura delivered some adviced for the participants of this event. He said, "This internship is only a small part of your life journey. Youth is the time when we have a great opportunity to succeed and move forward into the future. Think carefully about the planning of our lives so we will not go wrong, and our future will be better ".